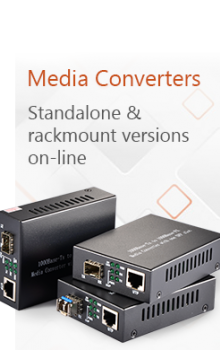 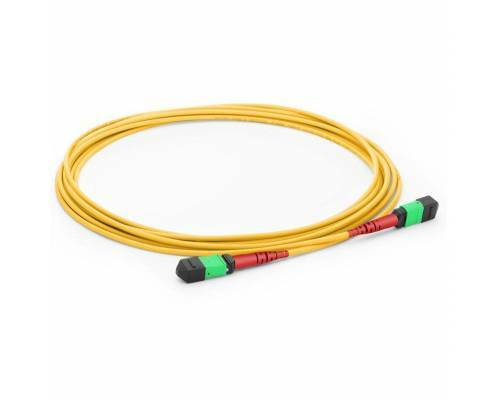 MPO Trunk Cables are designed for high density application which offers excellent benefits in terms on-site installation time and space saving. 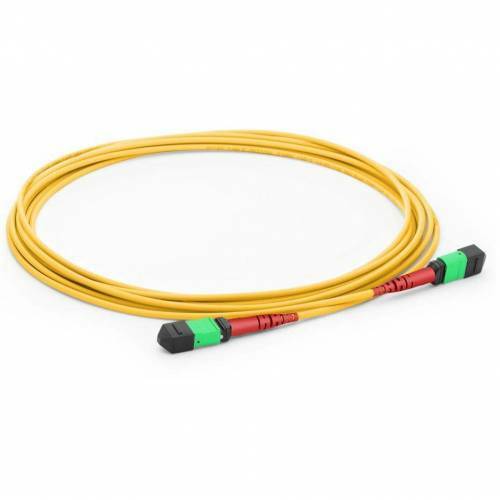 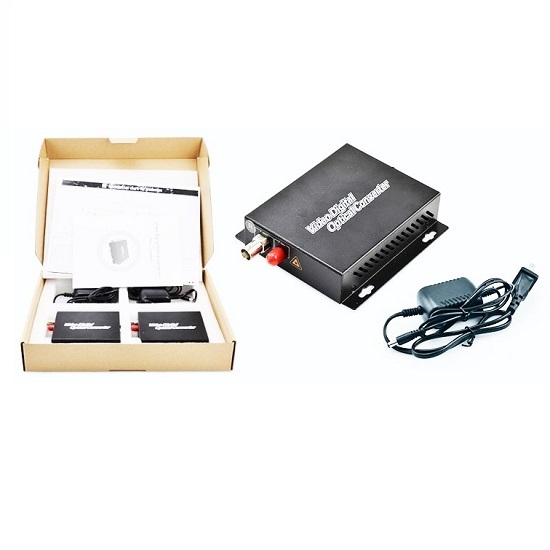 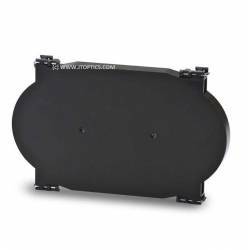 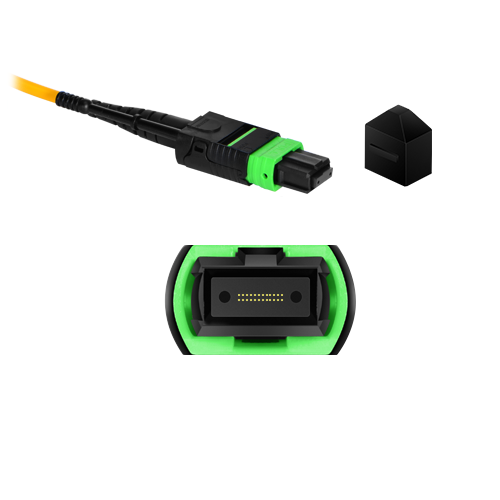 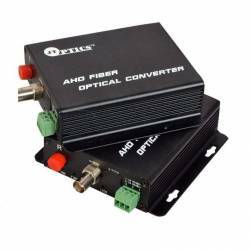 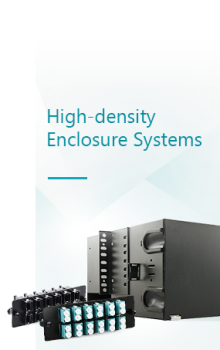 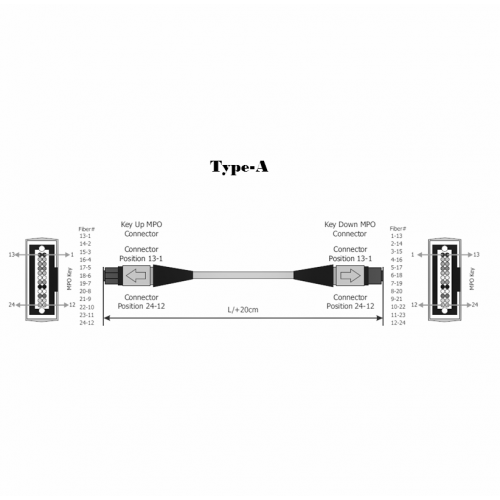 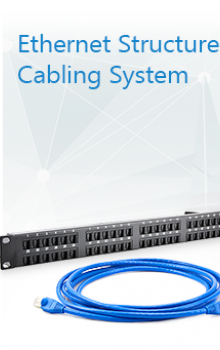 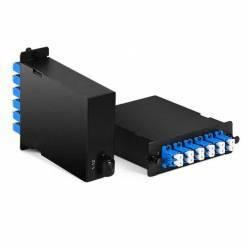 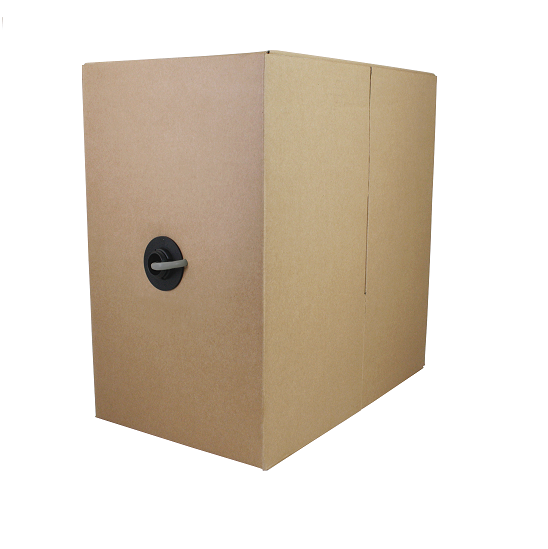 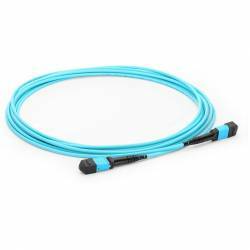 The trunk cable assemblies are composed of high quality LSZH jacketed fiber optic cables used in data center, telecom and backbone application for 100G connectivity. 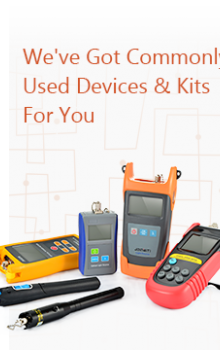 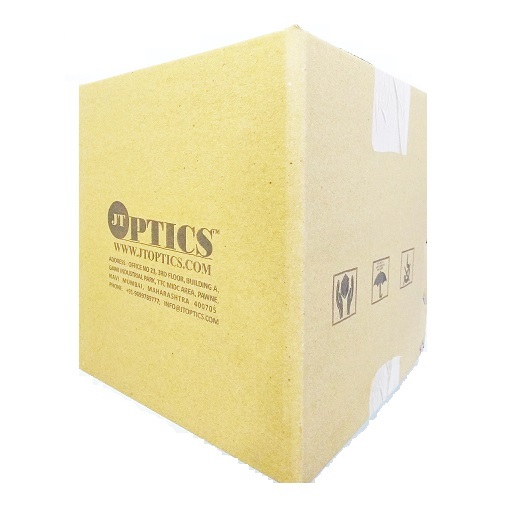 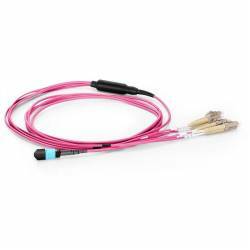 Our MPO trunk cables are factory pre-terminated, tested and packed along with the test reports. 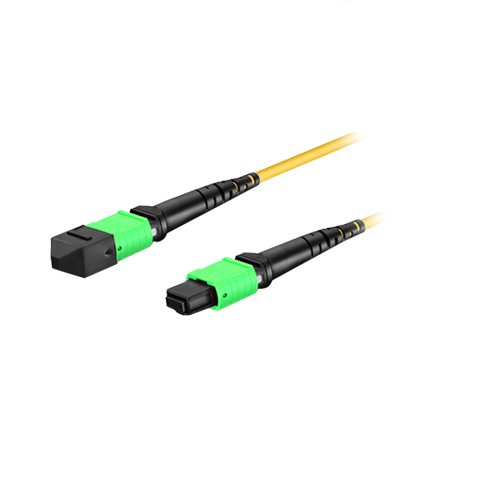 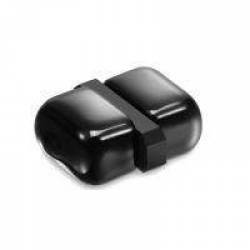 MPO Trunk Cable are built with highest quality components. 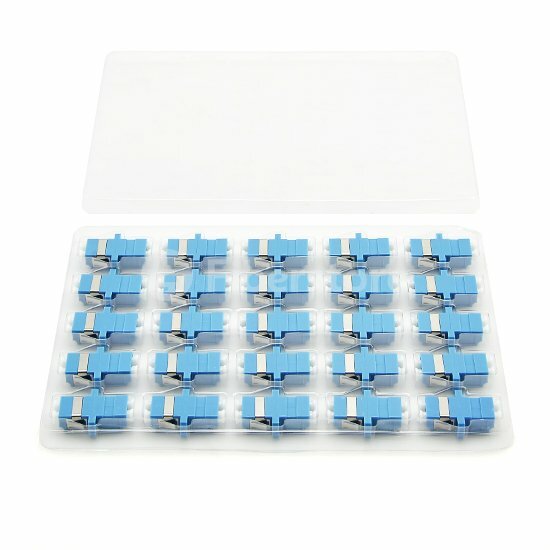 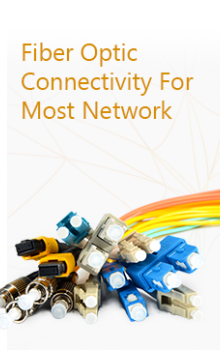 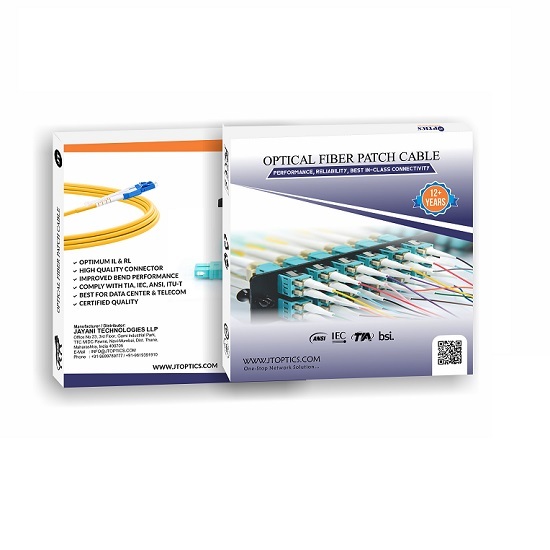 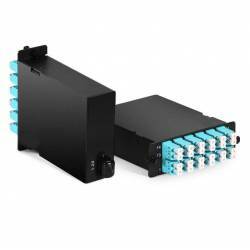 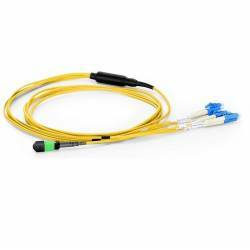 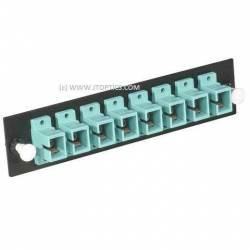 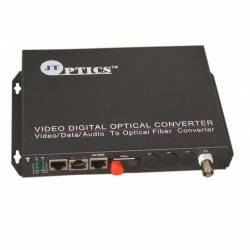 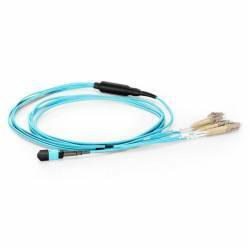 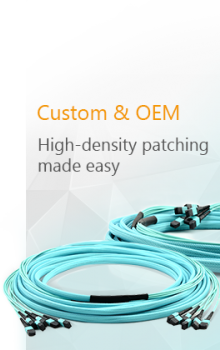 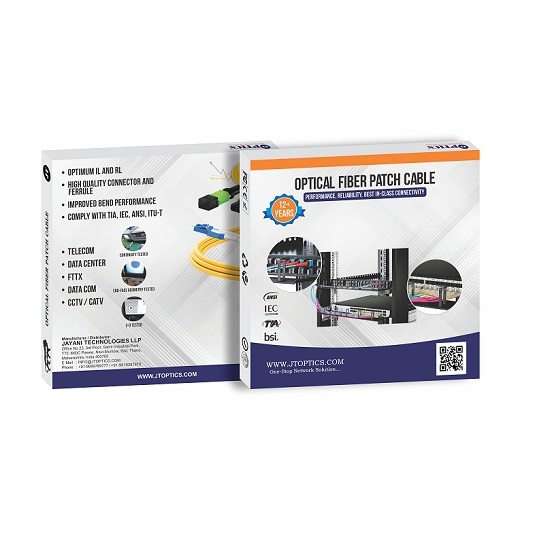 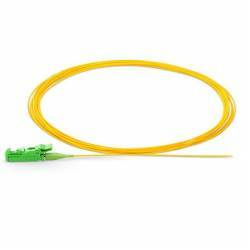 24 Fiber MPO trunk patch cord assemblies are used to interconnect CFP/CFP2/CFP+/CXP transceivers.